ANSWER: Prudence, Not "Perfection," Is Called For. In recent years, there seems to have been an uptick, especially in first party pre-suit assignments, involving the filing of a Civil Remedies Notice (“CRN”). 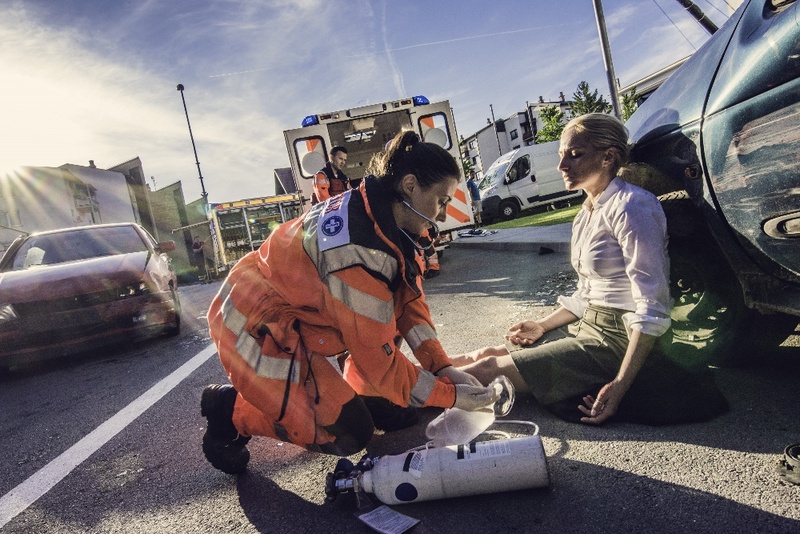 The CRNs frequently involve an injured party’s (policy holder’s) claim for UM/UIM benefits following an auto accident. During my years of legal practice, especially handling third-party injury claims, I have seen so many times, and in numerous ways, how personal counsel (or private counsel or corporate counsel) has proven to be a valuable, positive factor for case resolutions, evaluations, damage control and even trials. It’s unfortunate, but you’ve probably seen more than your fair share of accidents on the road. No matter the type of vehicle that is involved, the impact can be devastating. Medical expenses (damages) - which includes both past and future costs - can be very difficult todetermine in these cases. And future life care plans add even more complexities to a personal injury case.